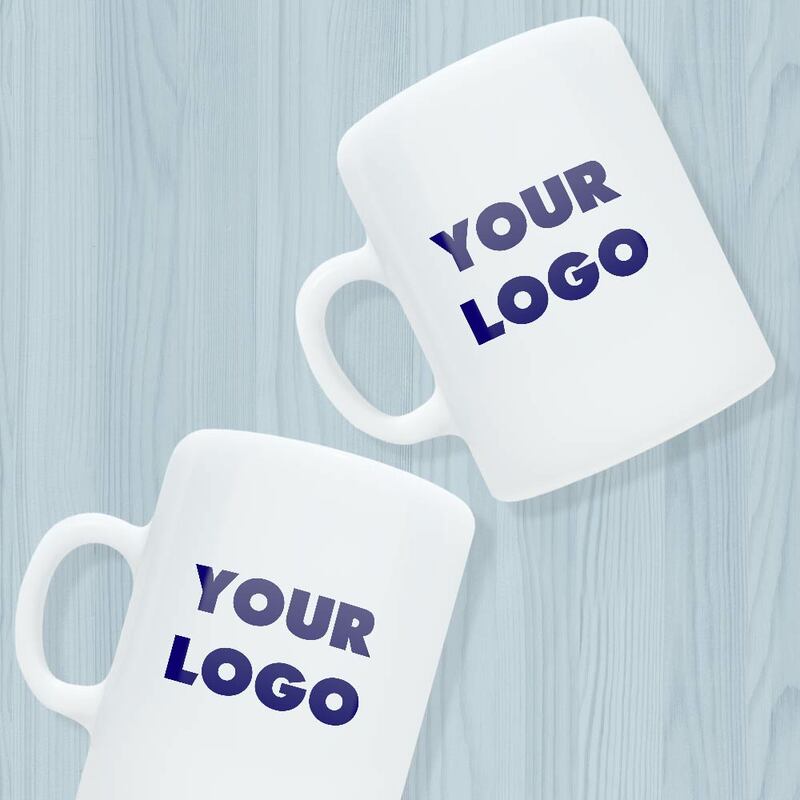 If you're looking for a remarkable and affordable product to give out at your next event, our custom mugs can be exactly what you're looking for. 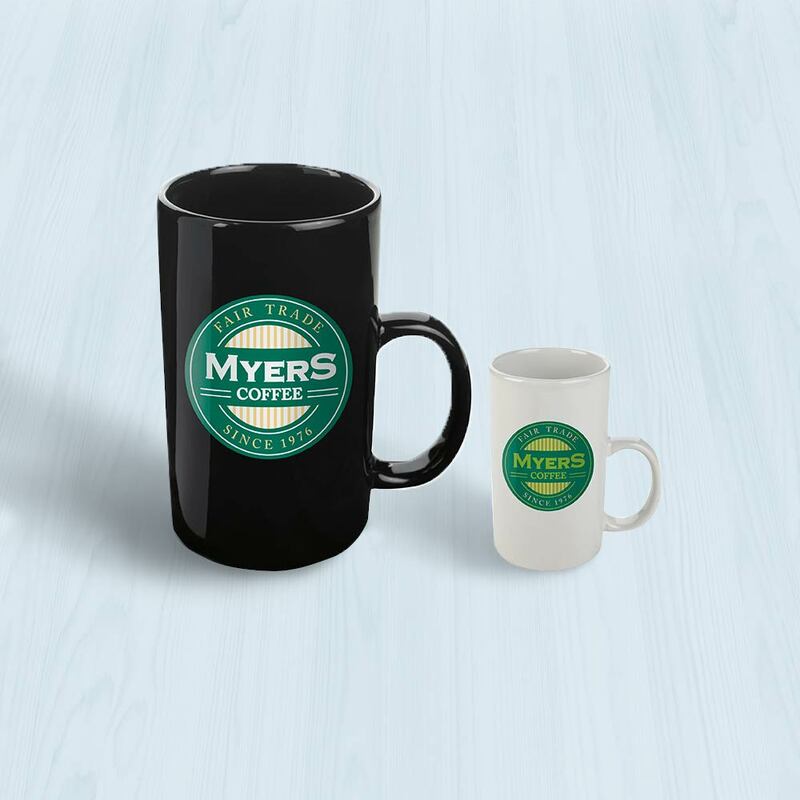 The custom ceramic mugs come in all shapes and sizes and are ready to be imprinted with your name or logo. Custom mugs fit almost any occasion. The recipients will keep them for the long run and see your name imprinted on the mug every time they have their morning coffee!